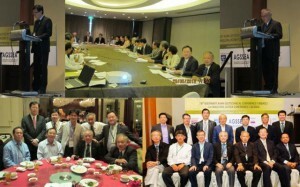 Seventeen Conferences were organised by SEAGS and a joint SEAGS-AGSSEA Conference, 18th in the SEAGC series was held in Singapore in May 2013. 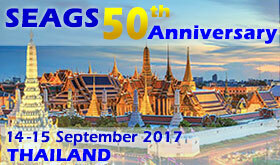 Asian Regional Conferences are also organised by SEAGS and AGSSEA. 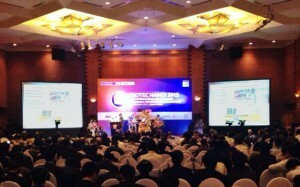 Some of the upcoming regional conferences for 2014 are the TC204 ISSMGE International Symposium on “Geotechnical Aspects of Underground Construction in Soft Ground” on August in Seoul, Korea, the Geohubei International Conference 2014 “Sustainable Civil Infrastructures: Innovative Technologies and Materials” on July in Hubei, China and the GeoShanghai International Conference 2014 on May in Shanghai, China. Read more information and updates about these upcoming conferences here.